Share your thoughts with Crunch Pak for a free product coupon! This coupon can be used to get yourself a free pack of fresh fruit. 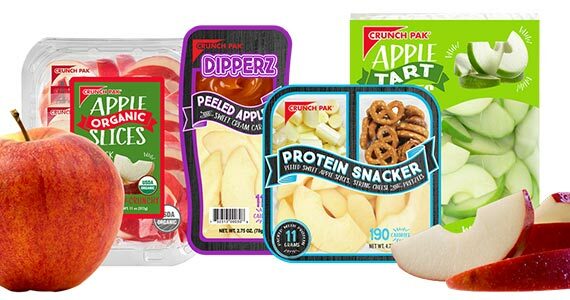 Crunch Pak is known for their crispy sliced apples, yum! Click through and answer the survey questions and don’t forget to enter your mailing address so your coupon can be mailed to you.